After a massive weight loss, weight gain, or simply from the effects of aging, skin on the upper arms can become inelastic, loose and flabby. 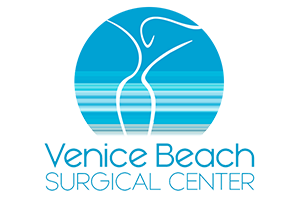 AL, also known as Brachioplasty, removes and tightens the excess skin and fat. Candidates for AL who have significant amounts of fat may want to consider combining the procedure with Liposuction. This procedure can also be combined with a breast lift or Mastopexy on the same day. The extra tissue under the armpits and arms can be used on occasion to augment breasts that have become deflated from significant weight loss.